There’s not much doubt that most people use their dishwasher at least once per day. 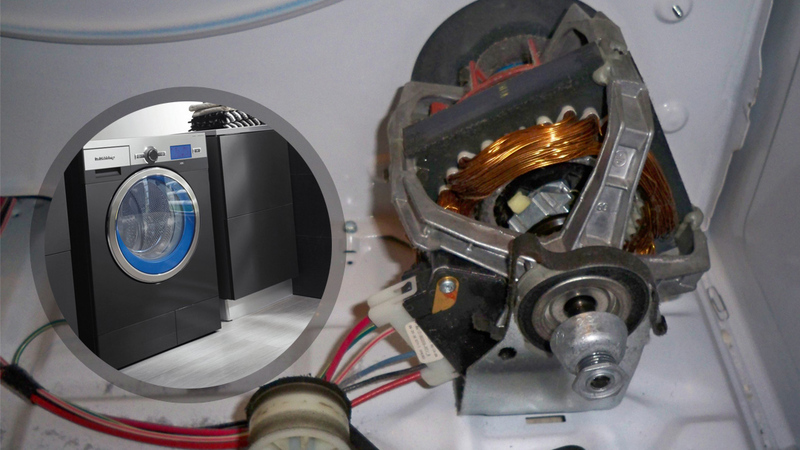 The use of any appliance that much leads to increased wear and tear, which in turn results in the need for troubleshooting and repairs. Though, there is good news. Our expert Appliance Repair team in Airdrie has years of experience in servicing dishwashers of all makes and models. Not only do we have the skill and experience, we also have the great prices and customer service skills that truly put us at the top of the list for appliance services. When something goes wrong with your dishwasher, don’t panic. Instead, give us a call and ask about our professional dishwasher troubleshooting service. It’s a must, as we can’t say what’s wrong with it until we’ve had a good look inside of it. This service is very affordable and comes packaged with our excellent dishwasher repair service. 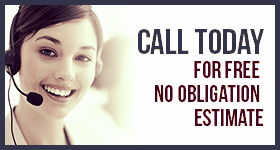 Once troubleshooting has been performed, which doesn’t take long at all, the repair process can be performed. There’s never a delay with repairs because our expert crews always carry a truck load of spare repair parts and all the tools of the trade. Appliance Repair Airdrie can also provide you with affordable and efficient dishwasher installation services. This is perfect for those who have just purchased a new dishwasher but haven’t the slightest clue how to install it. No worries; just give us a call and let our professionals take care of everything and before you know it, your new dishwasher will be installed and ready to go. Last but not least, let us help you extend the life of your dishwasher by providing routine dishwasher maintenance. Maintenance goes a long way towards preserving the life of any mechanical device, especially appliances. It’s affordable and definitely worth every penny, as regular maintenance can prevent major repairs. Contact us today here at Airdrie Appliance Repair for the best deals in the area on all dishwasher services.